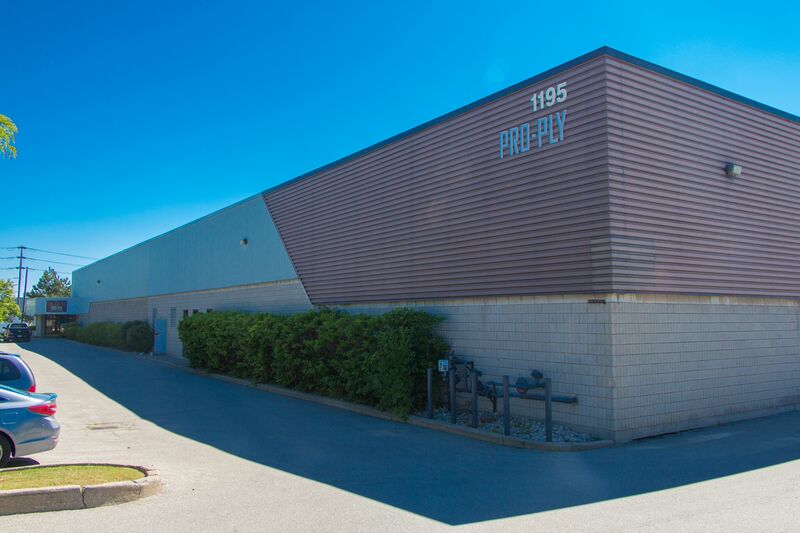 CALGARY, AB - The Architectural Woodwork Manufacturers Association of Canada and the U.S.-based Woodwork Institute released the North American Architectural Woodwork Standards 3.1, separating from the U.S.-based Architectural Woodwork Institute standards. Effective beginning July 1, the new standards are published in French and English. 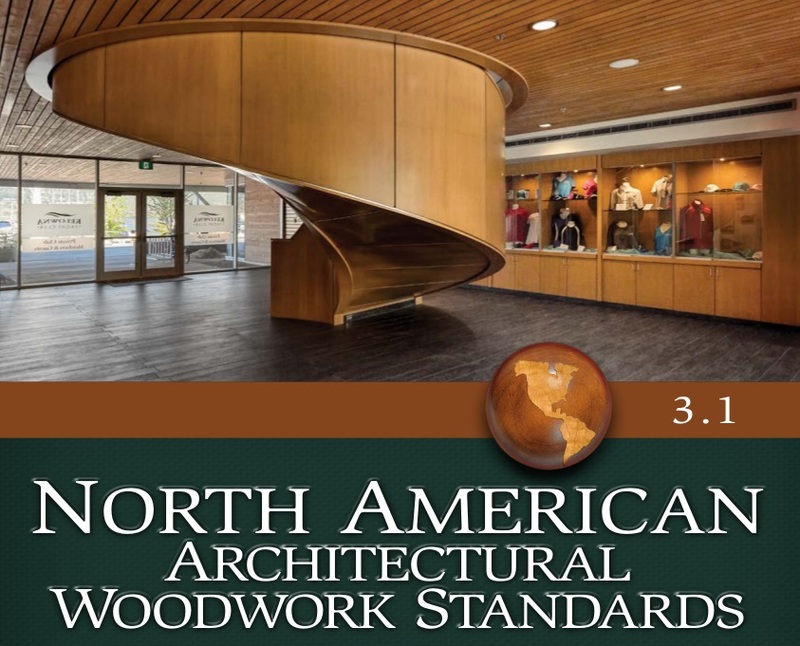 The U.S. and Canadian versions standards are free in digital form, with print versions of the architectural woodwork standards available for $62.50 (Canadian versions) or $35 (U.S. versions) for order online. The Sacramento, California-based Woodwork Institute and AWMAC announced the development of the new standards in April 2016. The move followed a dispute over ANSI standards with the Architectural Woodwork Institute, Potomac Falls, Virginia. AWI said it sought to resolve the dispute with AWMAC and WI, but without success. 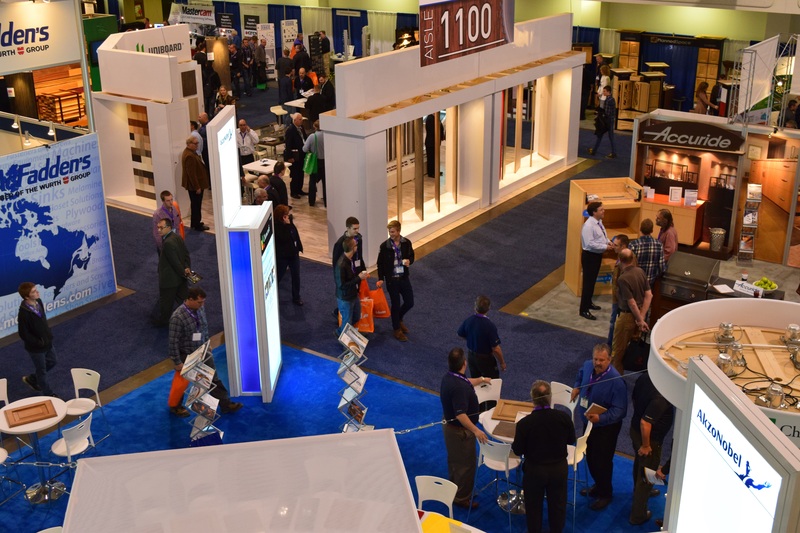 "In the best interest of the woodwork industry and to preserve the partnership with WI and AWMAC, AWI offered leadership roles to both organizations. In an attempt to move forward with a jointly sponsored standard, AWI diligently negotiated throughout 2015 with both WI and AWMAC but sadly, agreement was not reached between the three industry associations," AWI said in a statement last year. NAAWS 3.1 also provides improved, easier-to-use formatting, colorized visual aids and many interactivefeatures. NAAWS 3.1 includes a number of additions and improvements to the Architectural WoodworkStandards, Edition 2. Digital copies of NAAWS 3.1 are free for limited use by design professionals, building owners, contractors, fabricators, installers and the educational community. A FREE digital copy or purchase of a hardcopy is available at www.awmac.com/naaws. NAAWS 3.1 is adopted and published jointly by AWMAC and WI – in English and French editions – effective July 1, 2017. 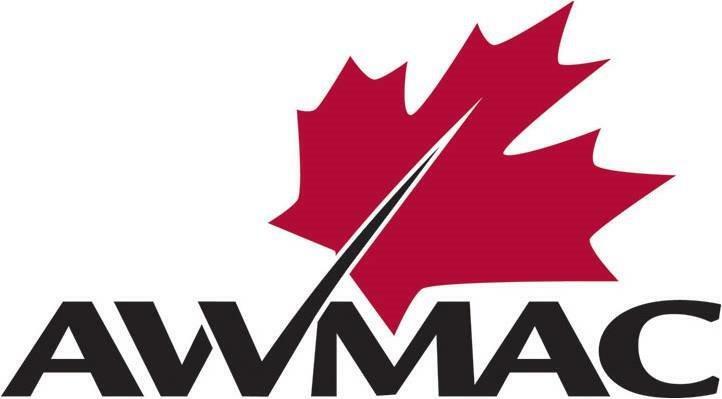 AWMAC is the national voice of the architectural woodwork industry in Canada and is comprised of morethan 400 dedicated industry professionals in eight regional chapters across Canada. Membership includes architectural woodwork manufacturers and installers, material and service suppliers, design professionals and educational facilities. Nick Anastas, the Guarantee and Inspection Service (GIS) Director for AWMAC Ontario will present, "Understanding the new NAAWS Manual," at WMS 2017 in Mississauga on Friday, November 3 as part of the Expo's educational program. Click here for more information. Truth be known equal partnership was what AWMAC and WI were seeking but AWI wanted an exclusive SDO and offered for AWMAC and WI an opportunity to participate but not as equal SDO's. ANSI had many un-answered questions still but was not the sole reason for dissolution.